The main goal of this overview article is to sum up the available information about the technics of hyperoxia, the possibility of its usage in outdoor activities, its influence on sports performance and recovery between loads. Results have been taken from the relevant reviewed documents published, in full, in scientific magazines and specialist monographies. Articles were expanded by a reference pick ( “snow ball” method) of other works written by the same authors and works of cited authors in these articles. In our study, we are mainly focused on using long-term inhalation of a hyperoxic mixture to replecate the actual condition in outdoor activities (climbing and diving), but we are also focusingon using short-term inhalation of a hyperoxic mixture, which is used more often, primarily in cycling, canoeing and swimming. In this article we are pursuing the usage of hyperoxia for maximum performance. We have two options on how to provide the hyperoxic environment. Firstly, to use pressurized bottles with more concentrated oxygen, which is good for direct usage. Secondly, to use oxygen concentrators, which separate oxygen from common air. For acute conditions, which can happen in outdoor activities, it is very important to start the inhalation of pure oxygen as soon as possible. Eligible scientific sources are split about the impact in sports training. Polívková, J., Čížek, J., & Suchý, J. (2017). Summary of present researches of hyperoxia in sports training and outdoor activities. 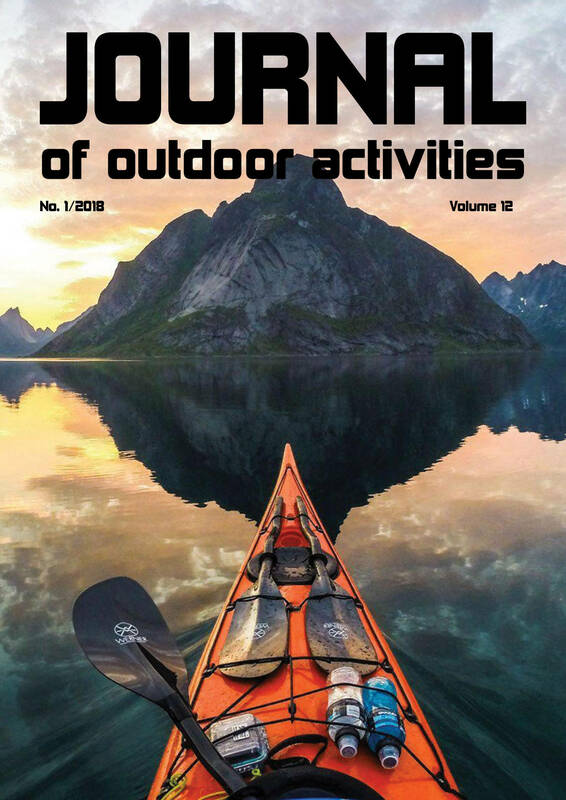 Journal of Outdoor Activities, 11(2), 15–23.